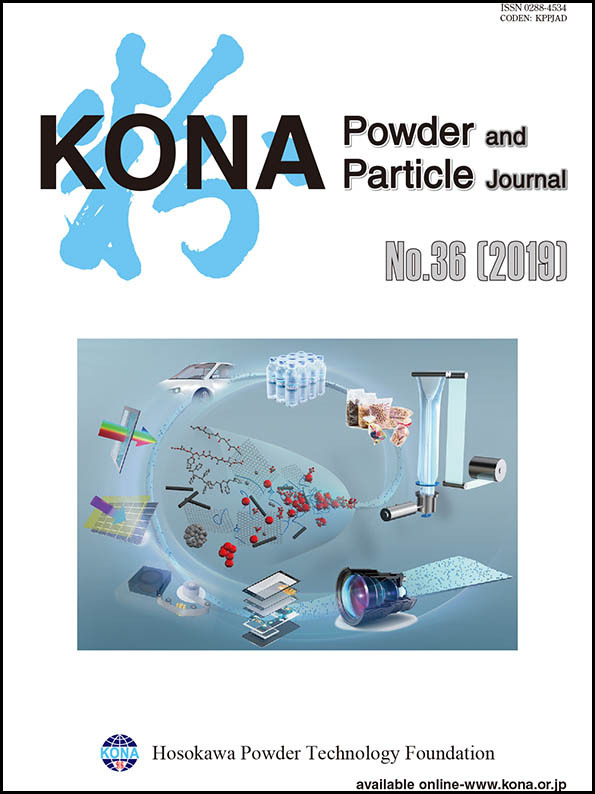 KONA Powder and Particle Journal is a peer-reviewed, international, interdisciplinary and open-access journal that publishes articles on powder and particle science and technology. KONA Powder and Particle Journal is a refereed scientific journal that publishes articles on powder and particle science and technology. This journal has been published annually since 1983 and is distributed free of charge to researchers, members of the scientific communities, universities and research libraries throughout the world, by Hosokawa Powder Technology Foundation established by Mr. Masuo Hosokawa in 1991. The Chinese character “粉” in the cover is pronounced “KONA” in Japanese, and means “Powder”. The calligraphy of it is after the late Mr. Eiichi Hosokawa, founder of the Hosokawa Micron Corporation. 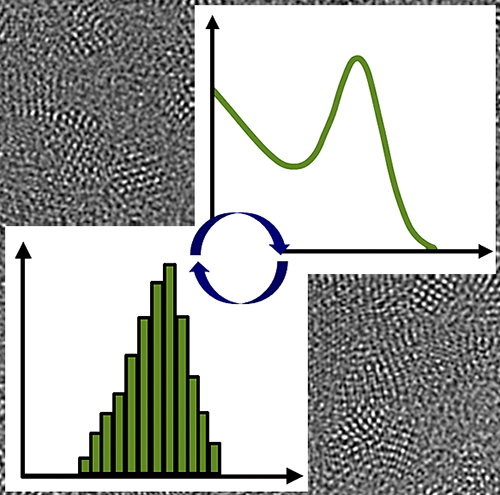 In the early 1990s the discrete element method (DEM) was used for the first time to simulate media motion in tumbling mills. Although it has been over a quarter of a century since this tool was first used to predict media motion it has not yet reached maturity to be used in predicting product size distribution and throughput of tumbling mills. However, there has not been shortage of attempts to do so. The literature is relatively vast in the topic and researchers who embark in this area of research will find it difficult to understand the current status of development and also the similarities and fundamental differences that exist amongst the various approaches that have been proposed and pursued over the years. The paper reviews the literature on the application of models based on distributed collision energy information to predict size reduction in tumbling mills, in particular ball mills, analyzing critically various approaches proposed, their limitations and achievements, identifying areas that still require development until the technology becomes ready for being used for optimizing and designing ball mills. Finally, the advances recently accomplished on the approach proposed by the author and his co-workers are then reviewed in greater detail. Widely used in the minerals, cement, ceramics and chemical industries for 150 years, ball mills have attracted the attention of engineers in describing size reduction quantitatively for over 70 years. However, this last quarter of a century has been particularly active, given the widespread use of the discrete element method, which has triggered the development of novel modeling approaches to describe size reduction in them. 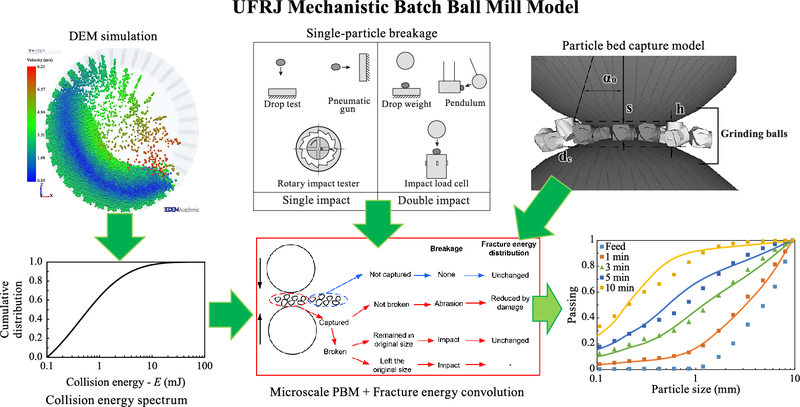 The work reviews the various hurdles that have been faced by researchers and the solutions proposed to overcome them in describing size reduction in ball mills using the so-called advanced models, with emphasis on the work by the author and his co-workers at the University of Rio de Janeiro. Biomass grinds are typically non-spherical and are composed of particles with wide range of sizes that may vary up to 10× between the smallest and largest particle. 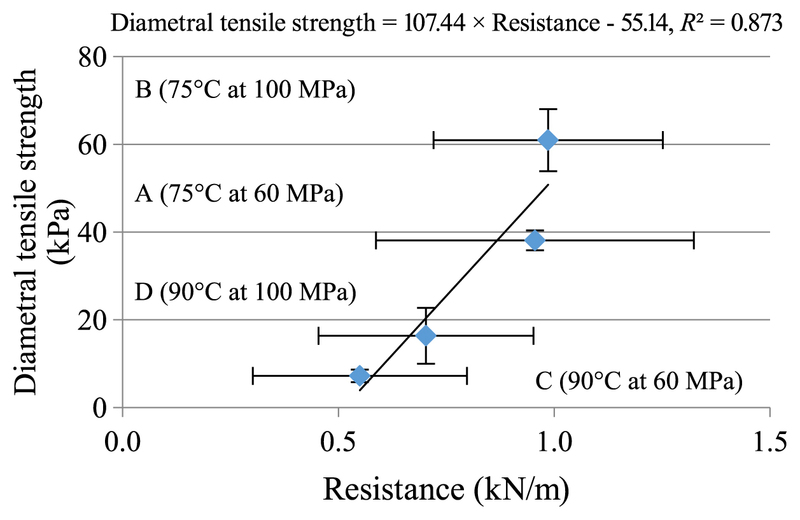 Since fluidized bed system is often used to convert biomass into fuels, chemicals and products, the viscous and kinetic energy losses’ coefficients in the Ergun equation were determined to incorporate these unique characteristics of biomass grinds. The revised Ergun’s equation, validated using loblolly pine wood grinds, and data from other published work resulted in estimated Ergun’s K1 and K2 coefficients of 201 and 2.7 respectively. In addition, the relative mean deviation between experimental and predicted pressure drop was in general better with the modified Ergun’s equation when compared to the original Ergun’s equation. 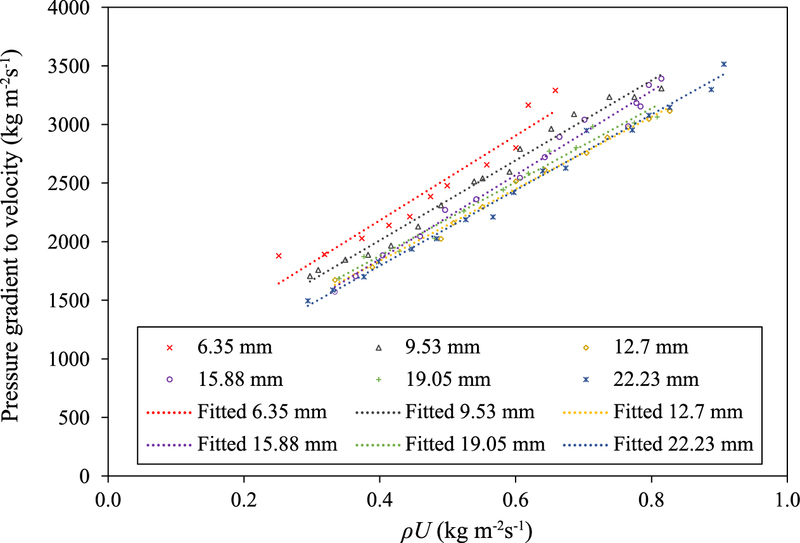 The present study address the challenges with modeling the fluidization of ground biological materials which are typically non-spherical in shape, and have widely varying sizes. 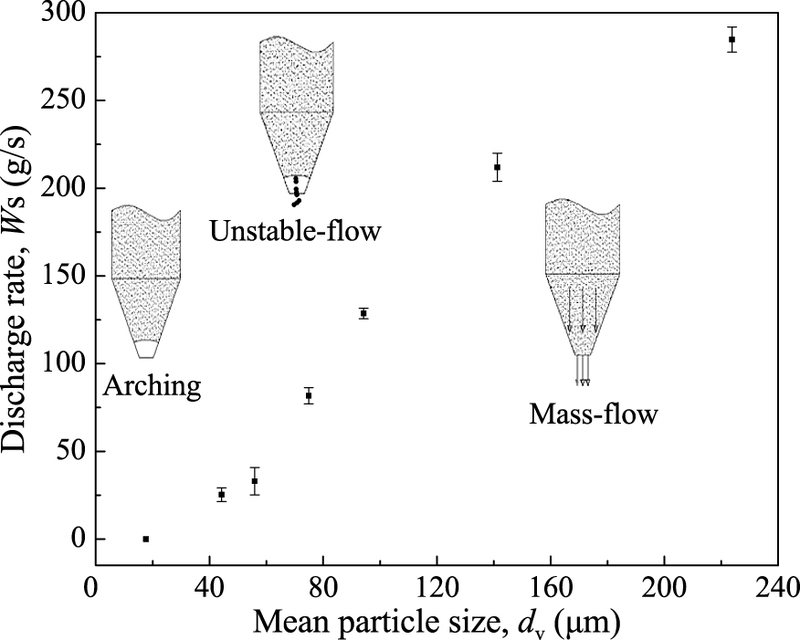 The Ergun equation that is commonly used to model particle fluidization was modified to incorporate non-uniformity sizes, shape factor, and the high void ratio that are typically present in ground biological materials. 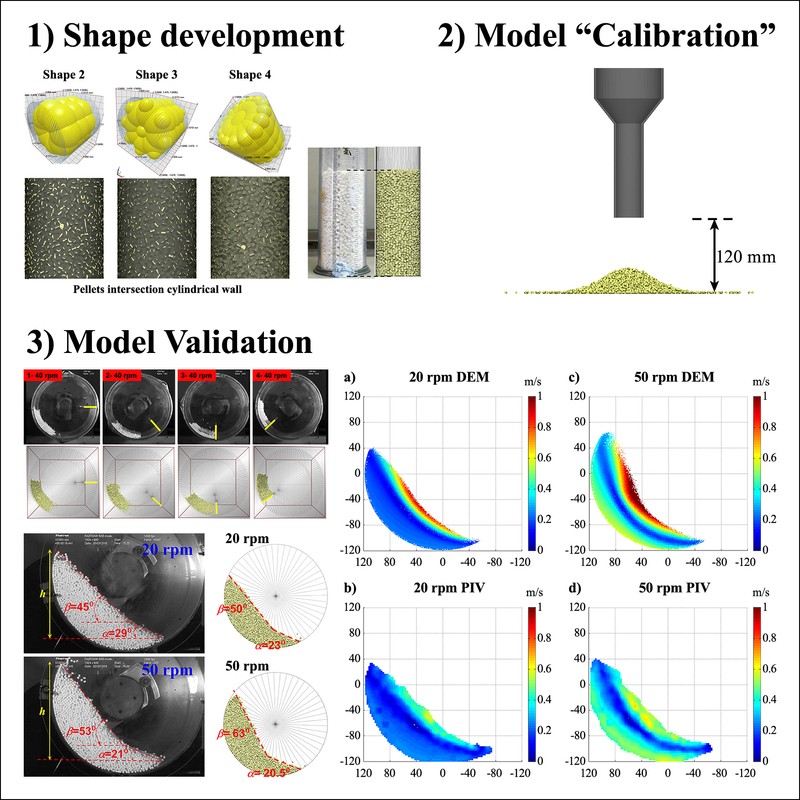 The results of the study will address the challenges in using models to scale up, size, and design equipment reactors for fluidizing biomass and other biological materials. Novel concepts for solar cells to increase the energy conversion efficiency have proven very promising over the last decade or so. However, implementation of such light management designs have not reached commercial products. 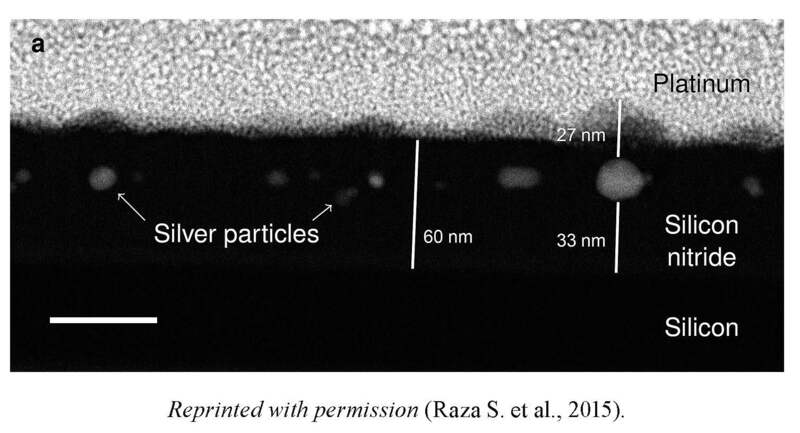 Bottom up fabrication with nanoparticles, especially from gas aggregation nanoparticle source, are the most likely path to industrial realisation. 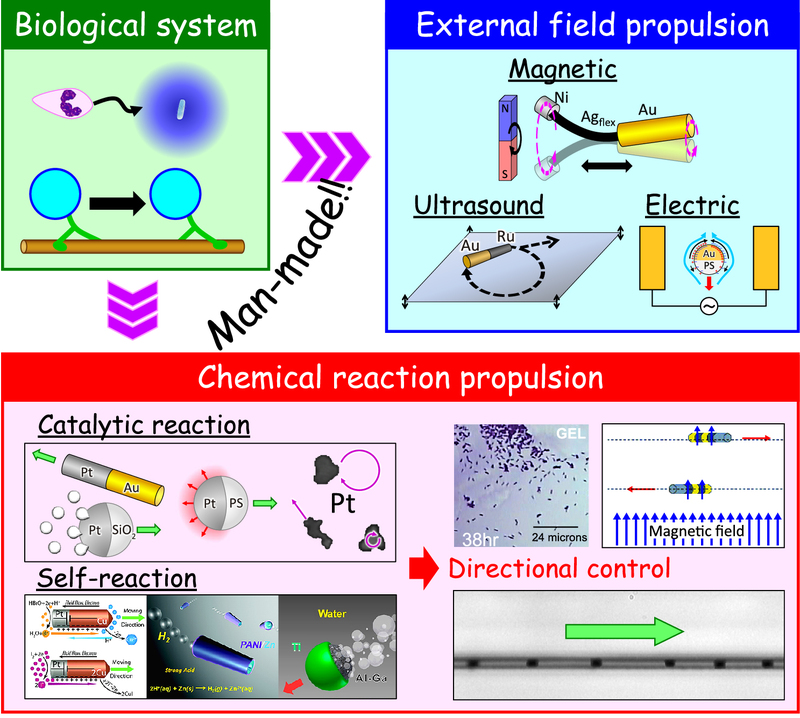 In this review paper we present a wide range of possibilities to use such nanoparticles to increase the efficiency of solar cells, both as light management and constituent. The "Journal and Ethics Policies" of KONA Powder and Particle Journal is now available on our website.